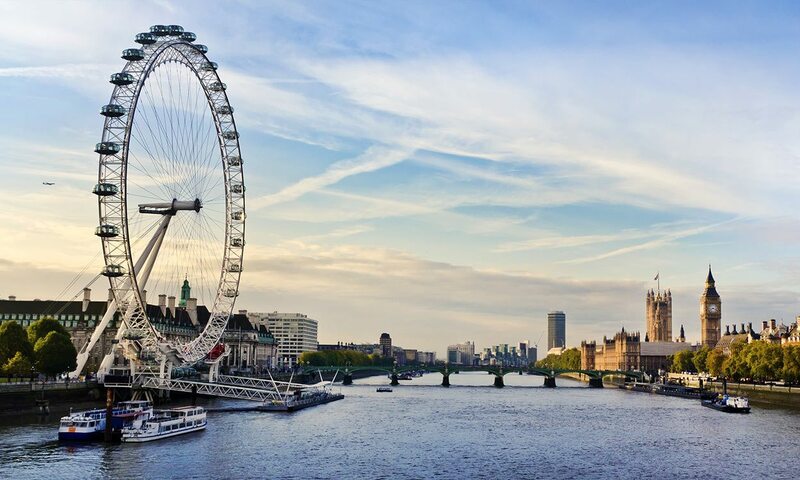 London welcomes the world for the IAAF World Championships but what is it that British athletes love most about the UK capital and if they had to recommend one thing that visitors do during their trip (other than watch great athletics!) what would it be? Some of the host nation’s track and field stars share their top tips. “London is my favourite city in the world. You will find everything in London – different types of food, different types of people, different types of culture, everything. There is so much to do, you will never be bored in London! “I just love it because it’s home! “It’s tough, because most of my family now live in London so when I’m not training I spend loads of time in the city. It has everything. Last year – it was the off season, just to clarify! – we got a Boris bike and just cycled around. “I guess I’m quite a tourist to London because I’m based in Loughborough and I’m from the north west, so I don’t really get to go that often! “There’s no place like London. The one thing that I would recommend is to be as touristy as possible. Go on the bus, go on the Tube. Although I hate it because it’s so rammed, you have to go on the Tube because you haven’t been in London if you haven’t gone on the Tube and experienced rush hour! “I love London and the UK and competing there because it gives an opportunity for my family and friends to come and watch. “It’s such a cool city. There’s so many things you can do, you can’t do it all in one day – you’ve got to spend like three months there or something! I love how you can turn down any side street and there’s tons of really quirky restaurants and so many cool places for coffee. “London has been the blueprint for so many other cities. It’s beautiful. Summers in London are arguably hard to contest. It’s just a beautiful place to come.